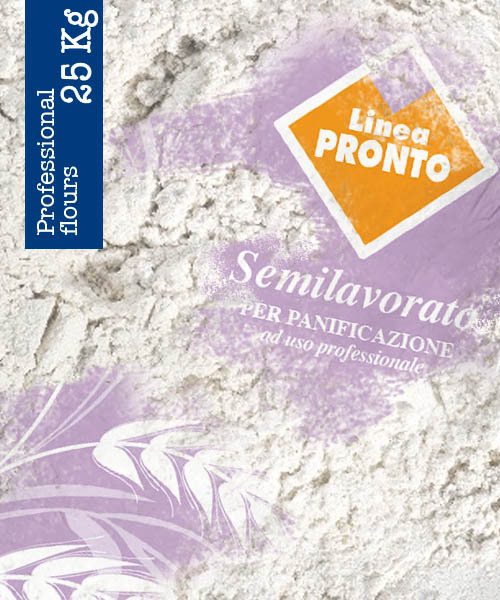 The flours in this line are rich in fibres essential for producing rustic breads widespread throughout Italy. Thanks to its complete range, this line of flour is the ideal partner for bread makers, professionals and all the industries in the bakery sector. They all come from the great vocation of Progeo Molini for agribusiness; from a perfect balance between the ancient traditions of the agricultural world and advanced industrial technologies. This business philosophy has allowed to create highly reliable, top quality flours, for the safety and prestige of each customer. technologies. This business philosophy has allowed to create highly reliable, top quality flours, for the safety and prestige of each customer. 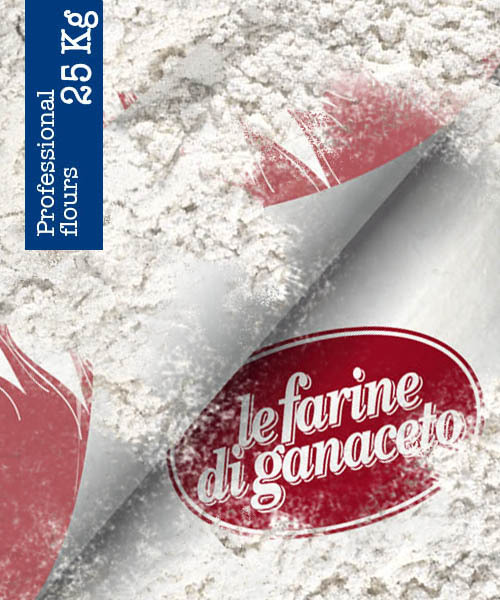 The Dolci Tre Grazie flours are designed for professional use in confectionery production. From the most suitable wheats, thanks to constant checks and production tests by experienced confectioners and technicians in the industry, it is a range that encompasses answers to all the needs of the most demanding confectioner. 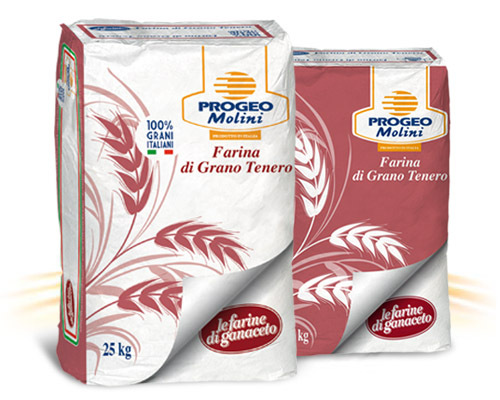 The Dolci Tre Grazie range includes soft wheat flours, for different lengths of rising processes, for productions rich in fats and protein and for the use of the cold technique. 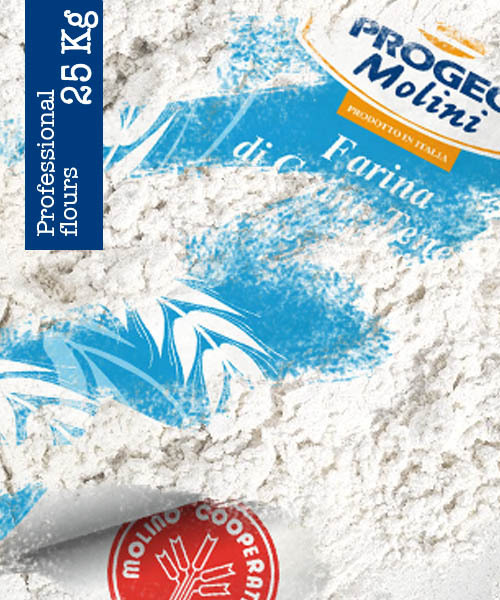 Constancy and balance accompany every flour, guaranteeing excellent results. The Pizza Tre Grazie flours are designed for professional use in the production of pizza by the metre and pan-cooked pizza. From the most suitable wheats, thanks to constant checks and production tests by experienced pizza makers and technicians in the industry, it is a range that encompasses the answers to all the needs of the most demanding pizza maker. 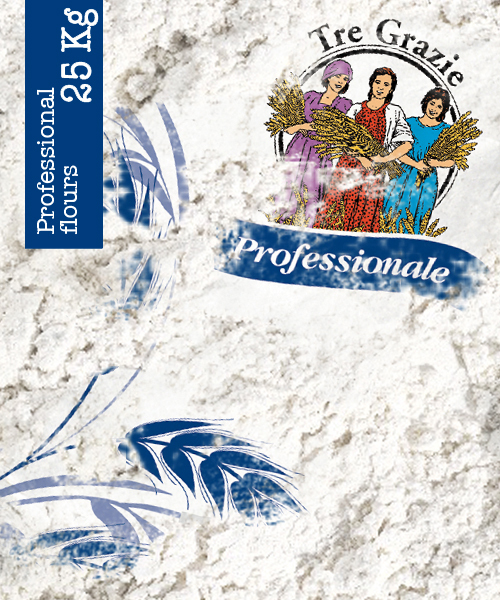 The Pizza Tre Grazie range includes soft wheat flours, for varied processing times, soft wheat flours with ingredients that enrich the flavour and satisfy the dietary aspect of consumers; offering rich specialities for practical and distinctive solutions. 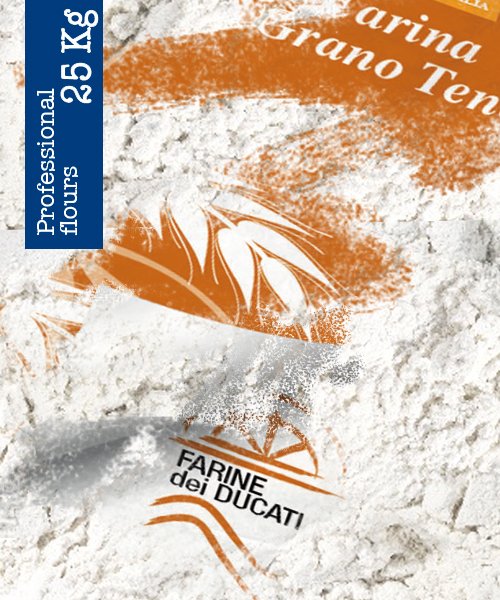 The Tre Grazie Grancucina flours are designed for professional use in fresh pasta production. 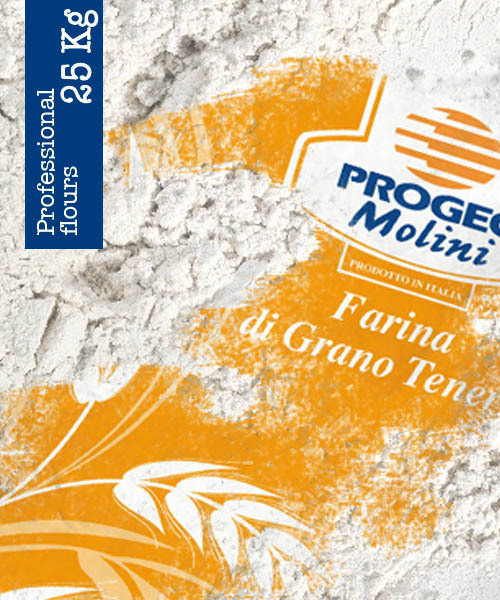 Special wheats, dedicated production processes and constant production checks and tests, now make it possible to have a range that responds to the most demanding producers of fresh pasta. 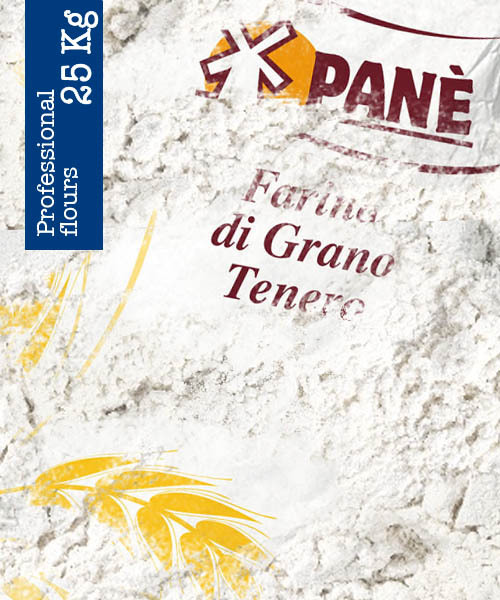 The Grancucina Tre Grazie line includes soft wheat flours with different granulometry and protein levels to satisfy quality and technological requirements, as well as a potato-based mix for gnocchi and chicche. Line of semi-processed, simple and reliable products, to facilitate the work of professionals wanting to enrich their shelves with taste.